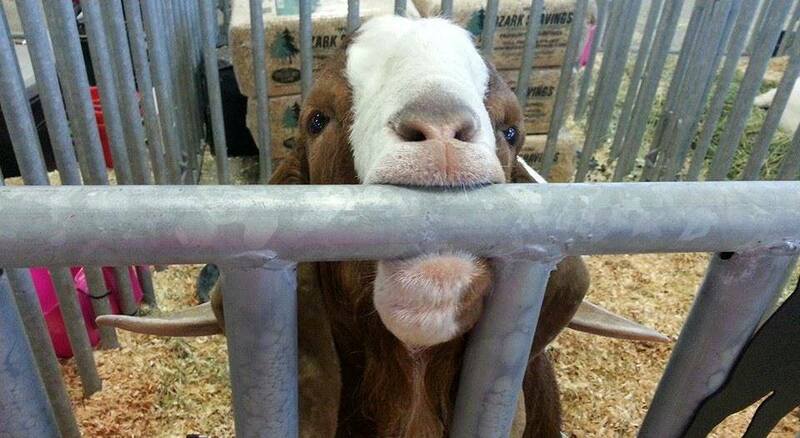 Snake River Meat Goat Association – Meat Goats – "The Other Red Meat"
The mission of the SRMGA is to promote the meat goat industry through education, cooperative marketing, seminars, shows, and networking. 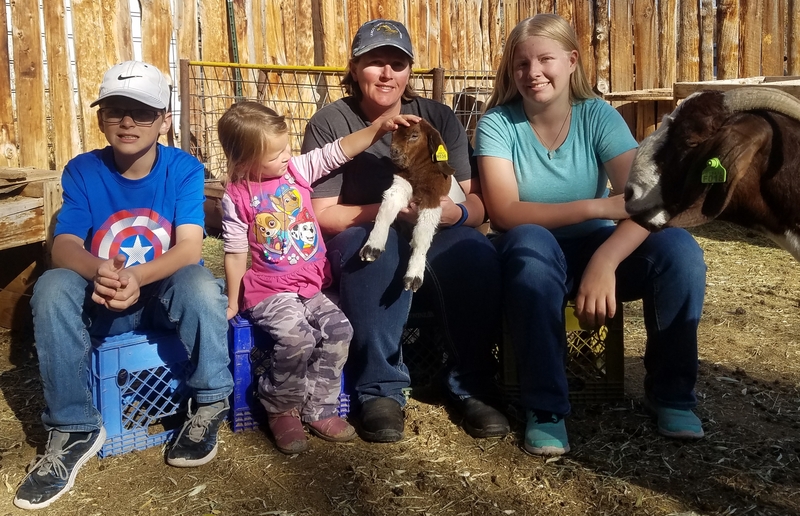 The Snake River Meat Goat Association was started in 2006 by a small group of individuals interested in promoting the growing meat goat industry. Our association has grown to over 60 members located throughout the western states of the U.S.A., having the same original mission and purpose, promote the goat. The SRMGA sponsors three ABGA sanctioned shows every year in the months of May, June, and October for those members interested in show casing their stock. We also currently hold two jackpot shows for juniors in the months of May and June. We hold a production sale in September. Our bi-annual membership meetings are held in May and October. In addition to these activities we directly sponsor, many of our members also participate in educational seminars held throughout the year in our area. 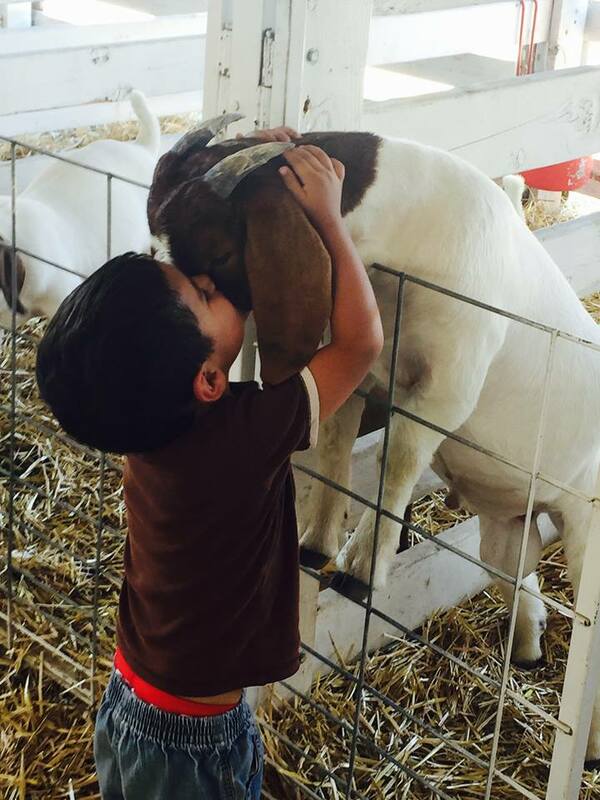 We are striving to provide education about the health and care of goats. 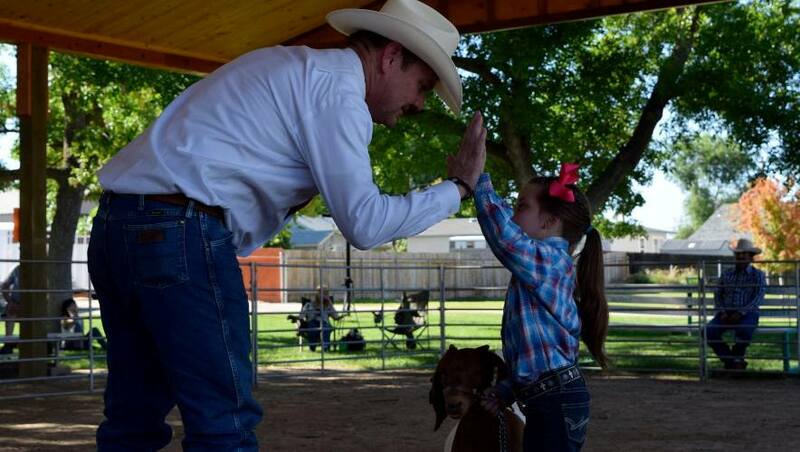 Click here to see our Breeder Spotlight. 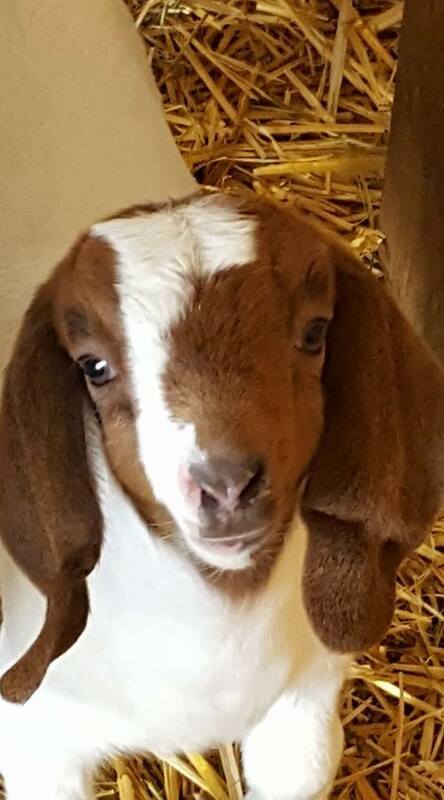 Open to all membership to add goats for sale, equipment, etc. It is a site that is growing and being marketed all over the internet. The idea of the website was to provide a venue for 4-H and FFA youth to find projects but it is also a great place to market your stock whether commercial, production or show stock.